Longtime fans of David Parsons' sampling and synthesizer originals of the 1980s will be pleased with the musician's return to the studio. After a long hiatus as a composer/performer, Parsons' Ngaio Gamelan is unmistakably his magnum opus. To date that is, we are optimistic Parsons has more to come. 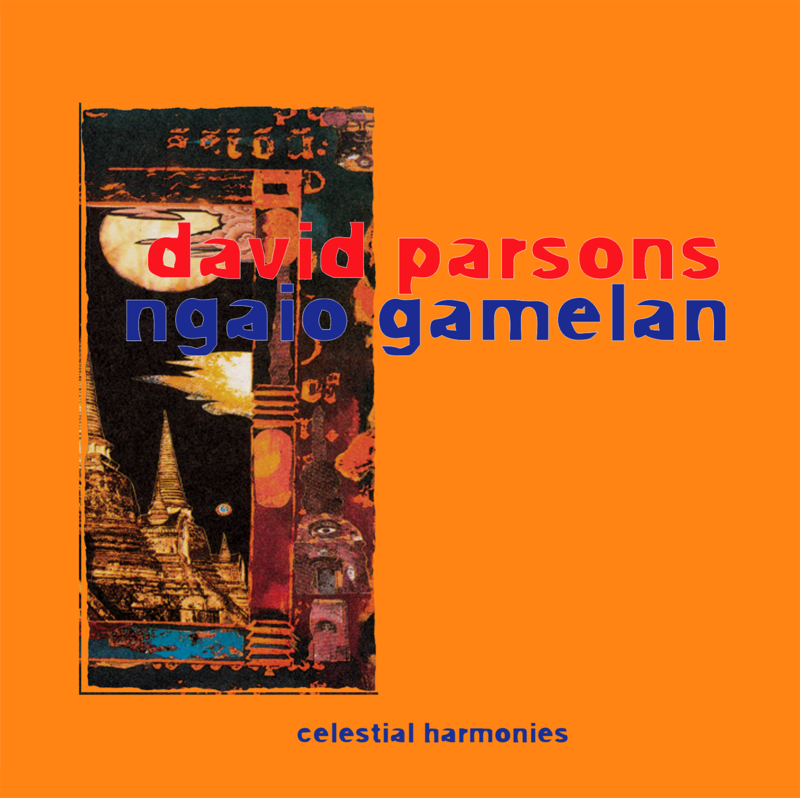 From 1992 until 1997, David Parsons traveled the world as a producer for Celestial Harmonies. After The Music of Cambodia (19902), The Music of Vietnam (19903), The Music of Armenia (19909), The Music of Bali (19905), and the awardwinning The Music of Islam (19907) in addition to several recordings from India and Indonesia, this is the transfigured music of a reborn composer/performerthe result of an exemplary multicultural existence on four continents drawing from the inspiration of hundreds of fellow musicians and music traditions from around the globe, recorded in Wellington, New Zealand. From his homeland in New Zealand, David Parsons travels frequently to Asia for spiritual and musical inspiration. After collecting musical samples and studying different musical and cultural traditions, Parsons returns to his studio to integrate these influences with his own experiences. In the process, he bridges disparate elements with seamless grace, and creates a unique musical affirmation of our common humanity and cultural endowment. Parsons has been a student of Indian music, studying with Dr. Krishna ChakravartyAnanda (17046), Dancing to the Flute (13135) and Circular Dance (13133). 1 Urartu To Ubud 7'06"